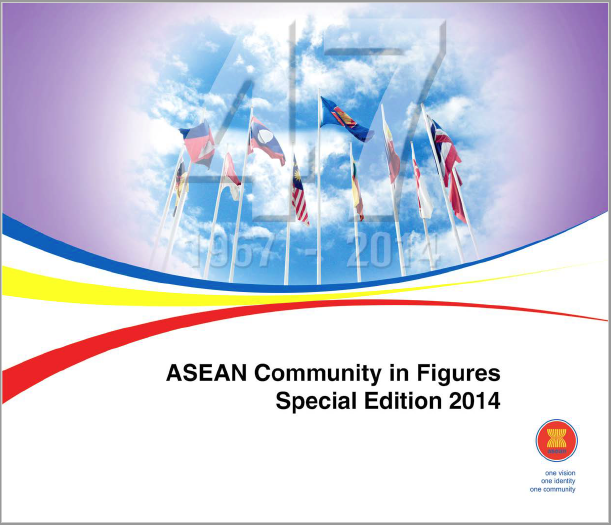 Introduction : The ASEAN Community in Figures (ACIF), published as a special edition this year to celebrate 47 years of ASEAN, is among the statistical reports published annually to provide the relevant statistics tracking ASEAN’s progress towards the establishment of the ASEAN Community. Presenting various statistics on trade and investment, it offers detailed information on overall trends, changing trade patterns and diversification in the region. Significant data about trade in the Priority Integration Sectors (PIS) also constitutes one of the ACIF’s special features showing how PIS products are faring in intra-ASEAN and extra-ASEAN trade.